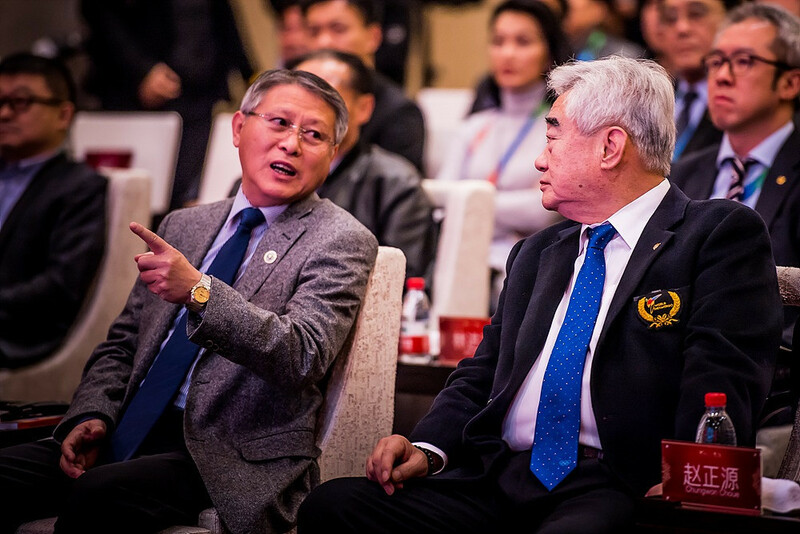 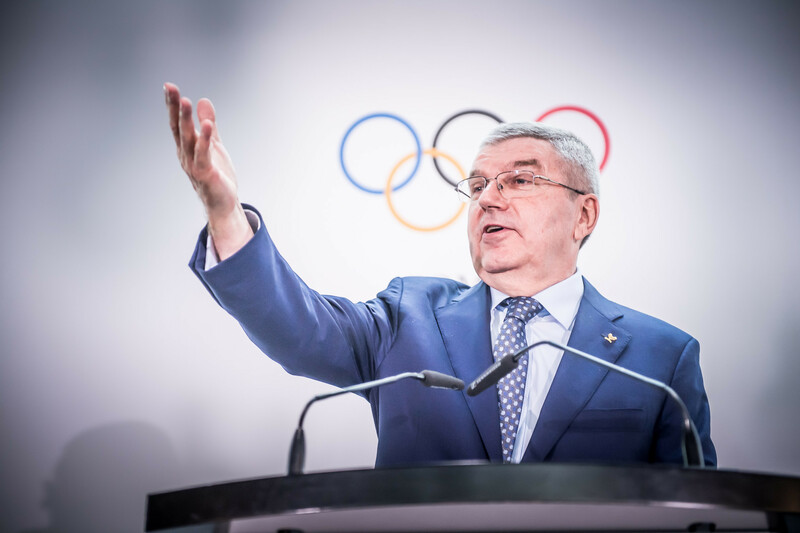 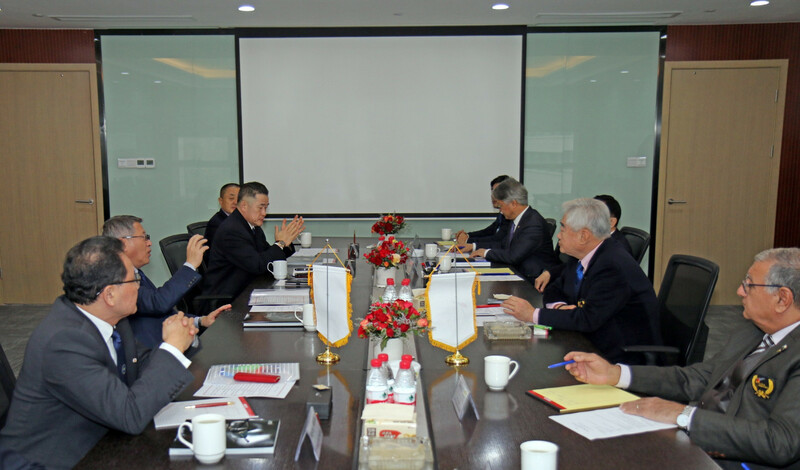 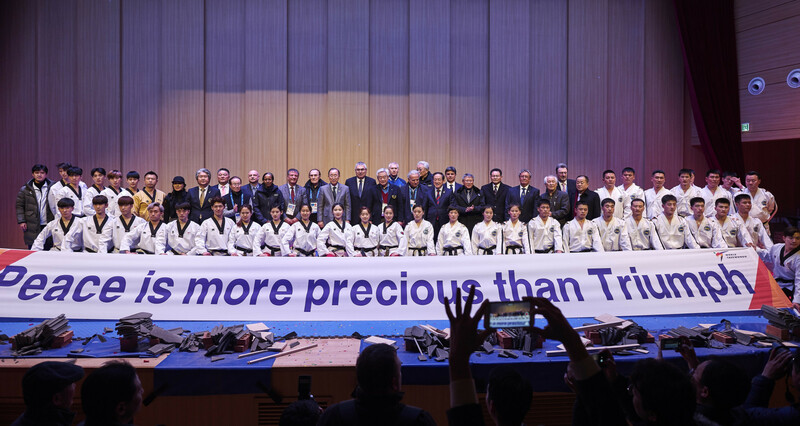 Representatives of World Taekwondo and the International Taekwondo Federation are due to meet during this week’s Grand Slam Champions Series in Wuxi to discuss the accord proposed last month. 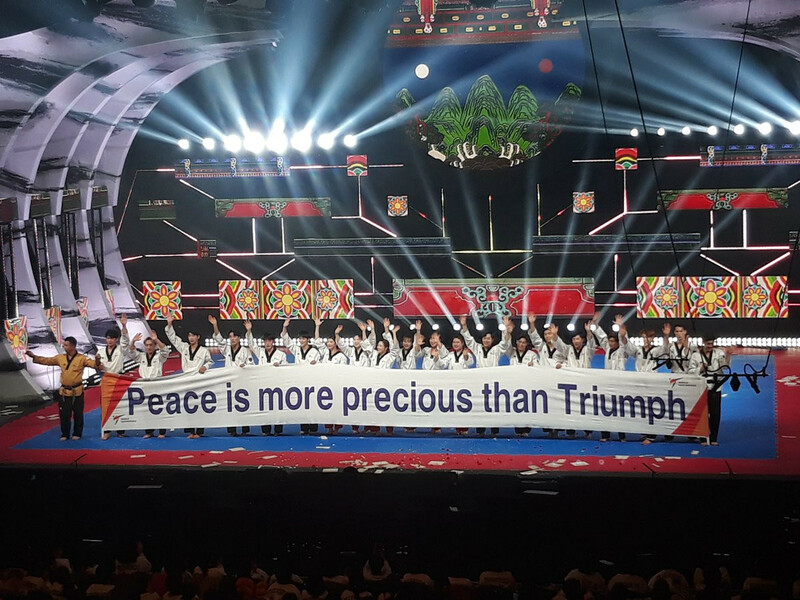 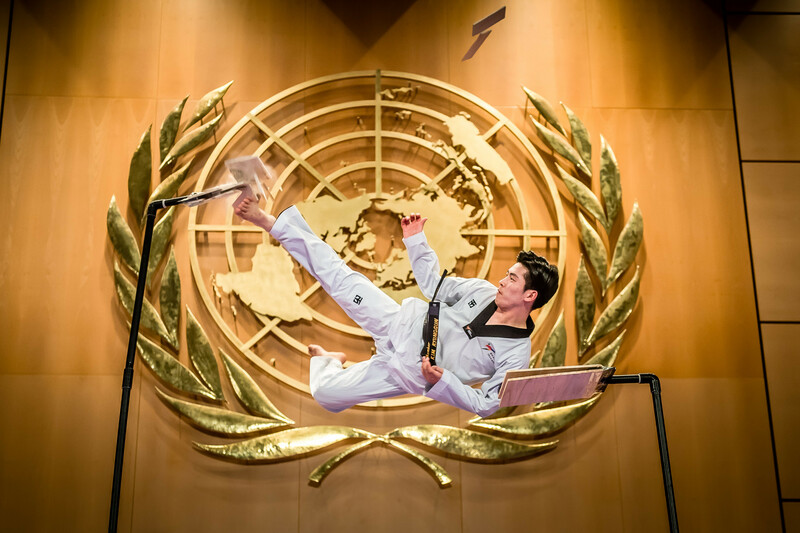 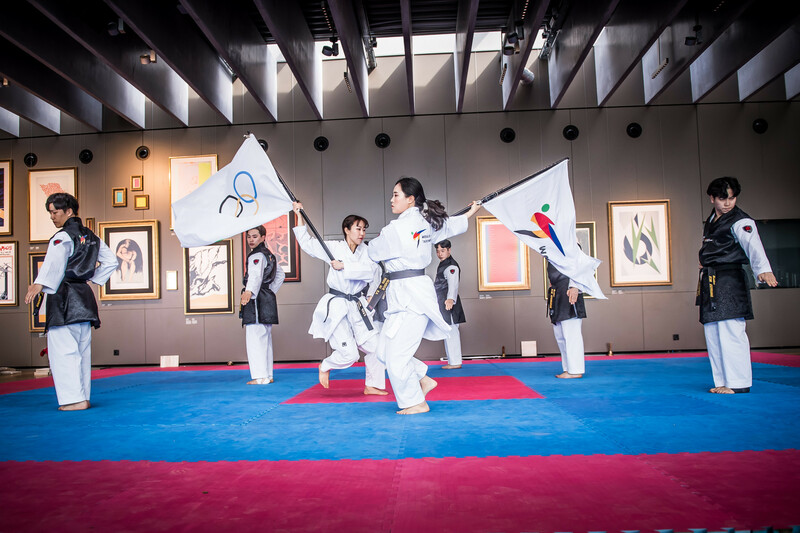 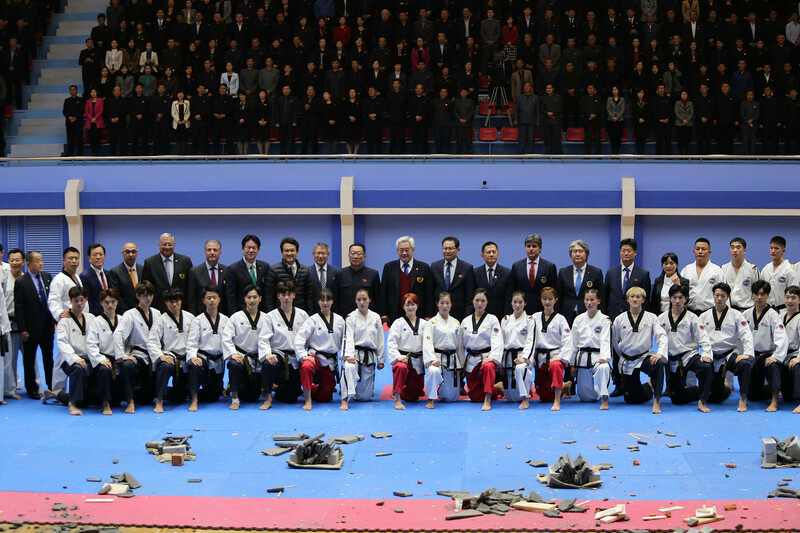 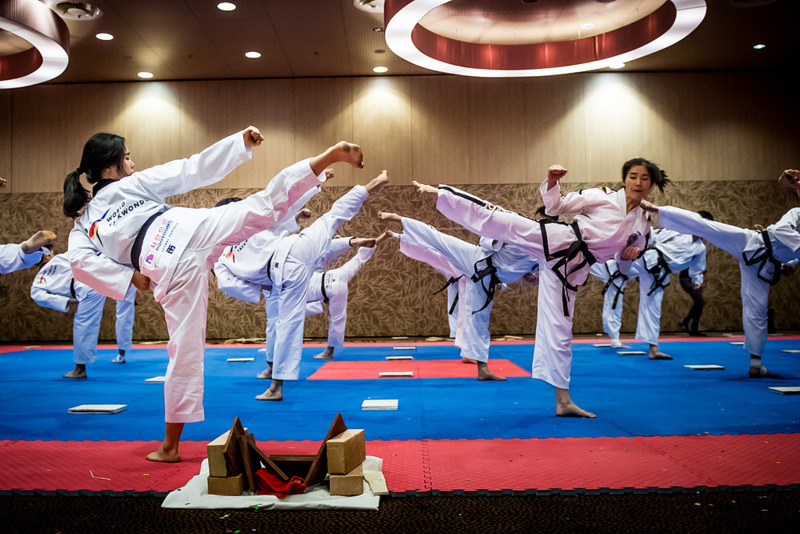 World Taekwondo (WT) and the International Taekwondo Federation (ITF) performed a spectacular joint-demonstration in Pyongyang, the capital of North Korea, which once again showcased the power of the sport to promote peace and understanding. 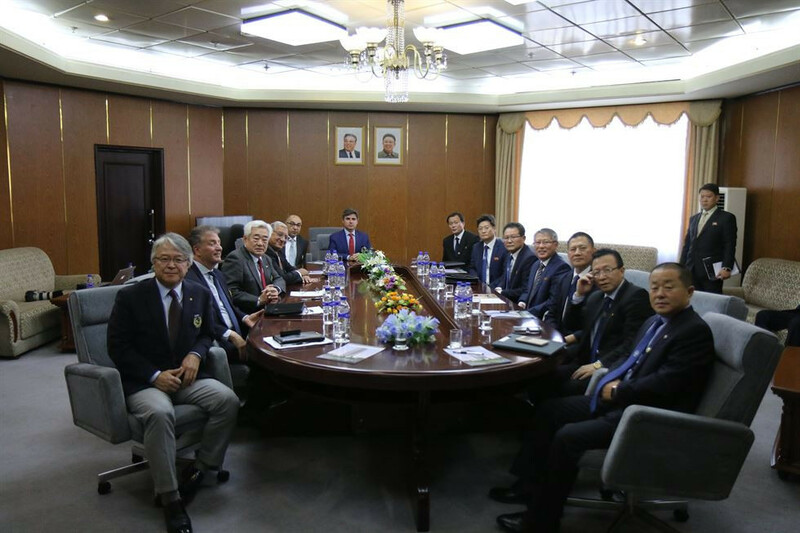 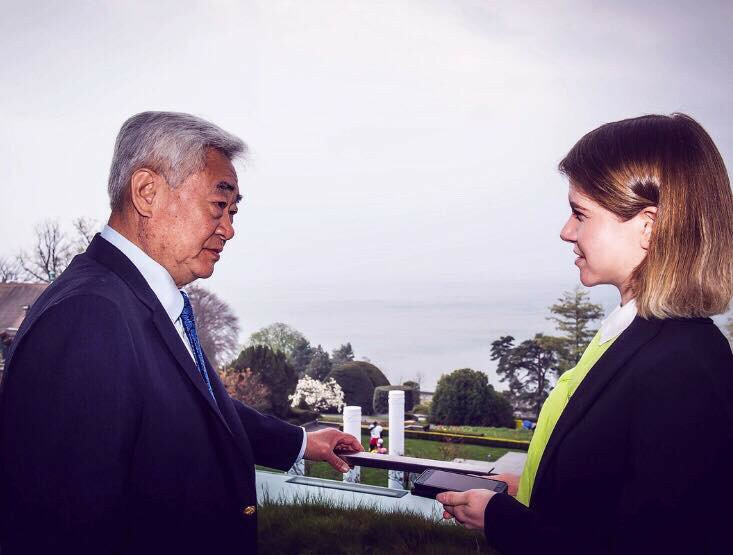 A senior World Taekwondo delegation and the global governing body’s demonstration team have been invited to North Korea by International Taekwondo Federation (ITF) President Ri Yong Son as the two organisations continue to develop their collaboration. 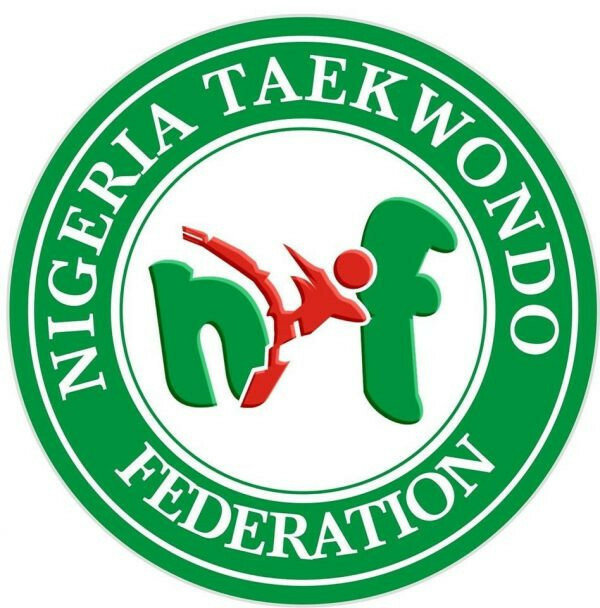 Thirty-one years after the Nigeria Taekwondo Federation (NTF) was founded, they have approved their first constitution.